Based in Santa Clara, California, the CardNinja team is committed to helping men, women, students (and even kids) free themselves from wallet tyranny. We're passionate about the CardNinja. We know that once you try it, you'll never want to be without it again. Designed in California. Made in the USA. CardNinja is for everyone. I was very fortunate to be able to check out this great invention, the CardNinja. CardNinja – Priced at $19.95 each Just add CardNinja®. 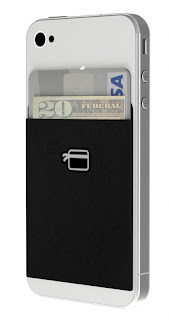 Holds credit/debit cards, driver’s license, student ID, some cash, and more. 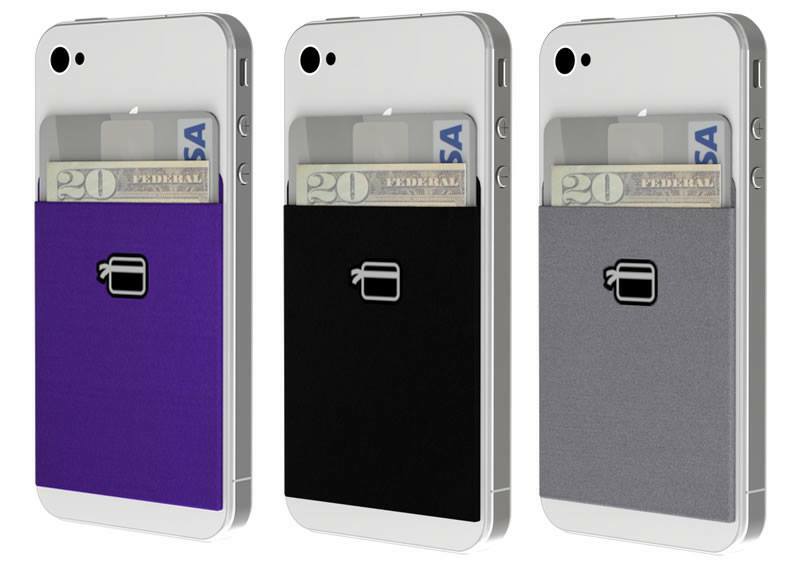 The CardNinja comes in three great colors, Ninja black, eggplant, steel. Because of the classic look that matches with just about anything went with the smooth Steel. Now I don’t think this cool little item could get any easier to use. All you have to do is order a card ninja, when this cool attachment arrives, simply peel the back of the CardNinja then stick to the back of your phone or phone case. 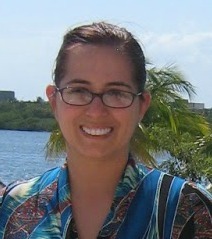 Then simply add the cards you need and some cash, add credit cards, licenses, IDs, or cash that you may need to carry. Simple right? This is such a great invention. As a traveler, I am always on the go and my phone is always by my side. Having a way to tote my important cards and my cash with my phone is wonderful and I now know I will have just about all I need when I pick up my phone. This will be great for our upcoming trip to Disney World, this October. When I travel to Disney I like to carry as little as I can, making riding rides easier and having less bulk is also good for the Florida heat. This will be great to travel with. I have been using the CardNinja since it arrived, and I am very happy with the product. I know what you all are asking, will this work with my phone? Well one of the best things about the CardNinja is that is works with virtually every phone! So if you have a iPhone®, Android®, Windows® or Blackberry® phone the CardNinja will work for you. With CardNinja there is no need for a wallet. 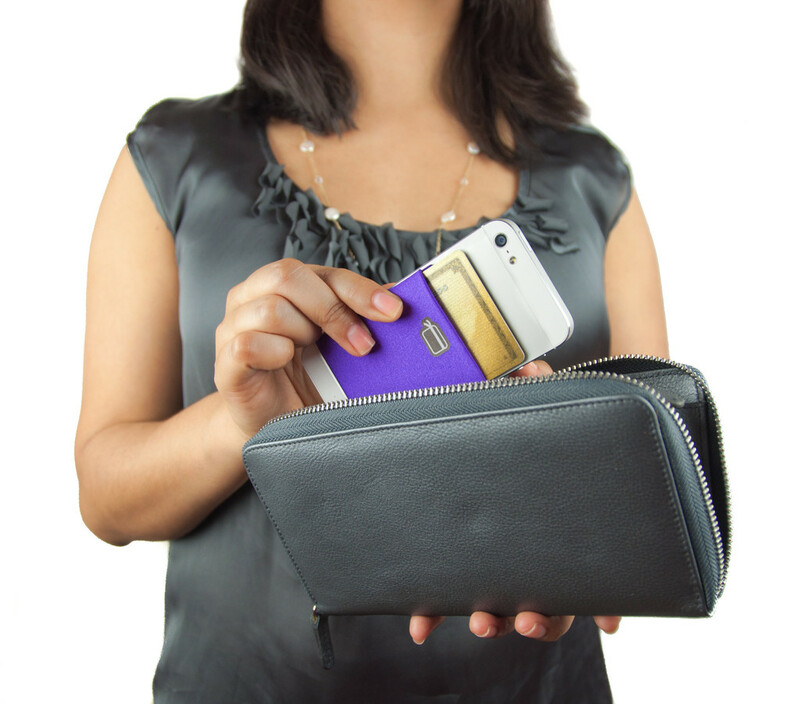 CardNinja is the new alternative to a bulky wallet. It firmly attaches to the back of mostly all smartphones and smartphone cases and its unique design is flexible enough to hold up to eight cards and secure enough so items will not fall out even if you flip it upside down. So if you are looking for a great gift for back to school or any traveler or any cell phone owner in your life, I would suggest picking up a CardNinja or two. Gift giving can be a source of stress for many people in search of a product that is practical and universal. With CardNinja, you can help men and women of all ages simplify their lives by streamlining what they carry. This makes a perfect stocking-stuffer for the gym-goer, compact traveler, working professional, college student and man or woman needing a sleek way to carry their key items when running errands or going out for the night. The generous folks at CardNinja are giving one of Susan’s Disney Family readers a chance to win a CardNinja of your own. Would you like to win? Please visit the CardNinja website, take a look around then come back here and tell me something you learned from the site. There are also other ways to enter, please enter below. Disclosure: The reviews and or opinions on this blog are my own opinions . I received a Card Ninja to review. No monitory compensation was received. I was not required to write a positive review. Your experience may differ. The opinions I have expressed are my own I am disclosing this in accordance with the Federal Trade Commissions 16 CFR Part 255: Guides Concerning the Use of Endorsement and Testimonials in Advertising . I learned that it fits most phones and phones with cases. learned how it works -- 1. Take your smartphone (iPhone®, Android®, Windows®) or Blackberry®. Almost any one will do. 2. Peel off the backing of the CardNinja. 3. Stick the CardNinja onto the back of your phone or phone case. Just like a sticker. 4. Insert whatever credit cards, debit cards, licenses, IDs, or cash that you need. 5. Toss your old, bulky wallet. I learned they are from Santa Clara, California, just like me! Thanks so much for the fantastic giveaway! You can also tote your important cards. While we obviously can't test every individual case for every phone, the CardNinja is compatible with nearly every type of plastic case. Please note that due to the nature of silicone, the CardNinjas adhesive will not adhere as securely to silicone (flexible rubber) cases. I learned that I can adhere it to any plastic case and feel secure that it's going to stay put. Awesome! This has a universal fit design! Sounds good to me and thanks for the chance!